We have a Discord Server. 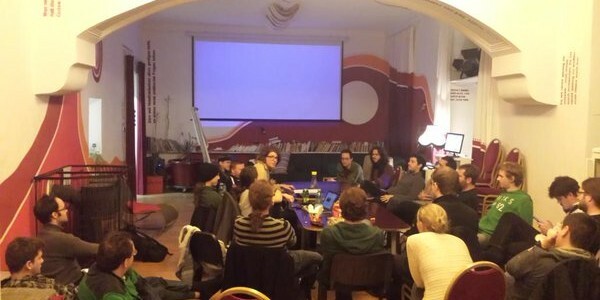 Game Dev Days Graz is a community event for everyone who is interested in game development: connecting industry, indie, academia and research! An open for everyone gathering of people interested in games & game development. Connect with each other, discuss game related topics, and present your own games.